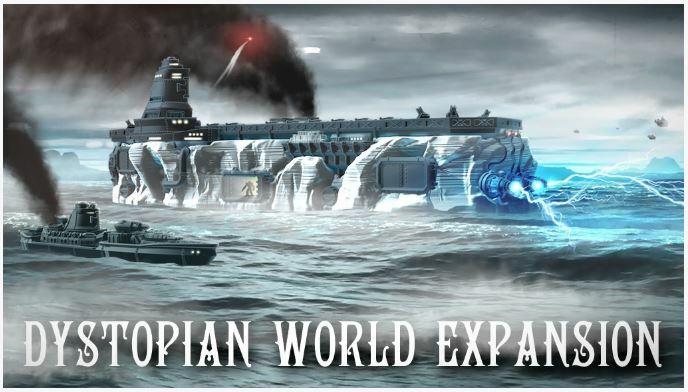 Spartan Games have today launched a Kickstarter campaign to expand the world of Dystopian Wars – a project which looks very different from what they were originally proposing several weeks ago. This new project will expand the existing Dystopian Wars game. Not only will there be new fleet boxes for each faction, as well as a completely new 2-Player box set – Operation: Ice Maiden, but there will be a new rulebook, plus several extra publications (should the project reach those stretch goals). I’ve just recorded an interview with Creative Director Neil Fawcett in which we had an in-depth discussion about this project (amongst other things) – it sounds really fun. I’m hoping to publish this interview as a stand-alone podcast, probably at the weekend. The project is running until the 21st December, with delivery due in March 2017. Very much looking forward to this podcast Neil. Dystopian Wars is one of the few non-historical games I play and I’ve been following the Kickstarter with interest.